Heavy weight Type D Universal Valley with the addition of floride based patented surface protection. Provides complete protection against UV light, resistant to virtually all chemicals,solvents and pollutants,temperature range -40º to +100º. The durability of Diamond 60 has been recognised as matching code 7 lead by Housing Association Property Mutual (HAPM). 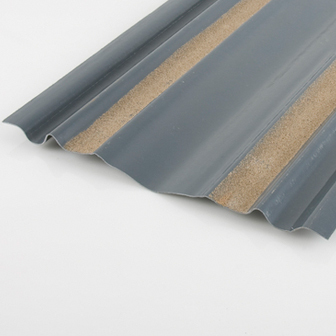 Designed for very harsh environments or prestige building.